the 8 Pillars of Exquisite Communication. and inspire people to contribute their best. Headed by Clare Mann, the Communicate31 team provides real and permanent solutions to the challenges that inhibit optimal performance in organisations and workplace environments. Whether you experience difficulties in your personal relationships or know your team or employees could be performing better, the quality of your communication must be improved to get different results. Communicate31 address your communication challenges at individual, group and overall organisational levels, and help you to develop a culture in which innovative and creative ideas are celebrated and optimum results achieved. 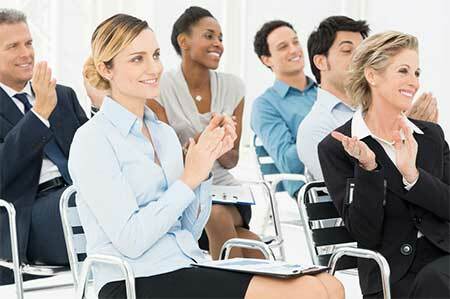 Communicate31 provides a range of solutions to address communication challenges faced by individuals and organisations. With both public and tailormade programs based on the eight pillars of communication, we offer individuals and teams the opportunity to develop specific skills needed to enhance individual and professional life. Your results are directly proportional to the quality of your communication – with yourself and others. If you don’t have what you want, you must change your internal dialogue and together with exquisite skills, speak out with confidence. JOIN our next webinar and learn proven skills and techniques to communicate with impact. Build trust, team cohesiveness and performance improvements through consultancy interventions. Workshops, training and innovative management interventions to facilitate leaders to address the challenges and opportunities of a rapidly changing human, business and global environment with creative solution-based strategies. Communicate is a unique and much needed book about how to have that difficult conversation. Clare Mann explains in simple language the games, dances and dynamics that occur within ourselves and other people that must be addressed if we are to make sense of our interactions. Clare teaches you the skills that make difficult conversations a breeze and explains the empathic listening techniques that are the foundation of effective communication. She shows you how to achieve the personal transformation that must take place within ourselves, and how to combine this with the skills that will help you navigate conversations to improve all your relationships. It is enriched by comments from over twenty leaders and senior executives across three continents whose expertise in communication and leadership has been shared with thousands of people around the globe. The Ethical Futures magazine is a digital publication, introducing business and thought leaders who provide the tools, strategies and techniques to embrace ethical leadership in today’s organisations. profiles, columns and articles exploring practical solutions to ethical issues in business and the workplace. Regular features examine how ethical conduct can become a brand differentiator and increase profitability – not at the expense of the environment, people or animals. 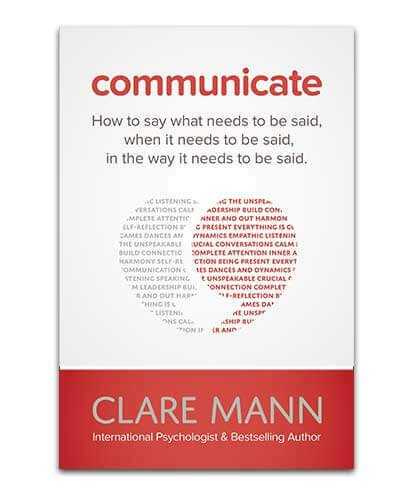 Clare Mann, Managing Director of Communicate31, is a renowned Psychologist, Bestselling Author and one of Australia’s key agents of change. Her expertise in communications and psychology has lead her to be one of the most sought after psychologists in Australia. She has extensive international experience, facilitating individuals and organisations to create extraordinary results across many different areas. As one of the most sought after psychologists in Australia, Clare regularly speaks to large audiences and is regularly featured in the media. 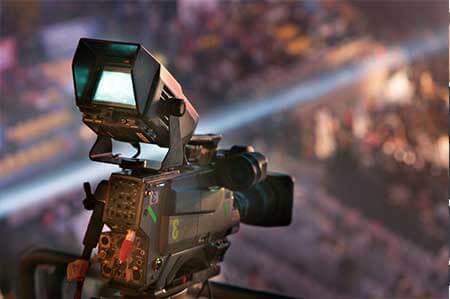 Inspiring and engaging speaking and commentary in organisations, conferences, media, business and celebrity interviews. Choosing a speaker to inspire and educate others. Inspiring interviews that inform and educate others to be their best. This online training provides fresh insights and skills training for you to become an effective communicator, ensuring you are on the path to success and better personal and professional relationships. Fail proof formula for understanding relationships. Saying no and feeling ok about it. Thought-provoking articles and videos providing communication solutions and commentary for personal and business transformation. Clare Mann is one of those rare people who has developed the sensibilities of an entrepreneur, while continuing to draw from, and deepen, her vast range of expertise as a facilitator, teacher, psychologist, consultant, and coach. Having collaborated with Clare over 16 years in several countries, I must say it is delight to work with someone who has such creativity, integrity and enthusiasm for making real change in people’s lives. Everyone that comes into contact with her teaching learns to look at things anew and as she ‘walks the talk’ of her conviction, she is truly an inspirational leader who can see a bigger vision for a better world. Clare presented a workshop that was absolutely invaluable and particularly relevant to issues that all businesses face. The end result was that all delegates took away solutions to crucial issues their businesses face.